Want to send encrypted email? Don’t want to ditch Outlook? 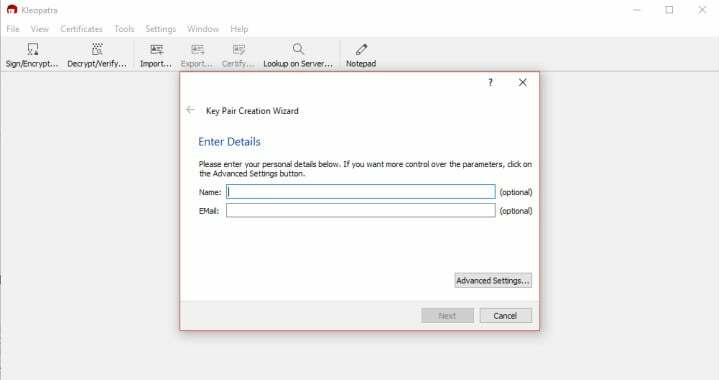 Then hop aboard, because this tutorial will show you how you can bring the two into perfect harmony and use PGP encryption with Outlook. 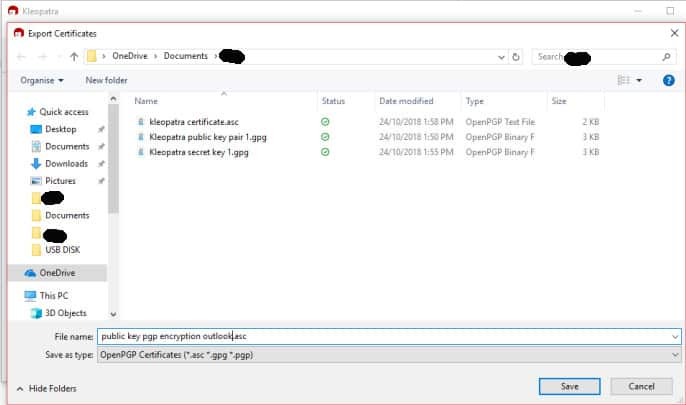 1 Why should you use PGP encryption with Outlook? 1.1 How do you make your email secure? 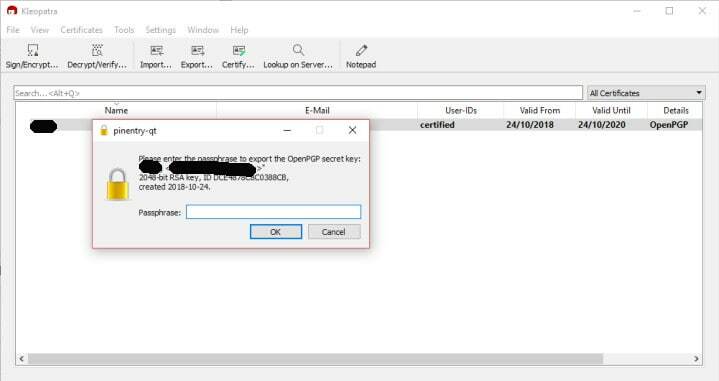 1.3 Should you use PGP encryption with Outlook? 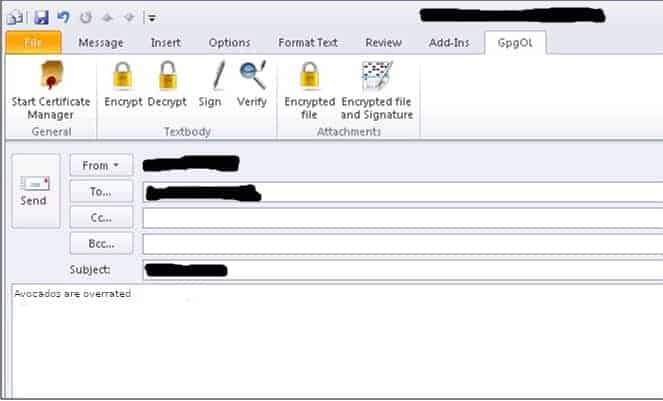 Why should you use PGP encryption with Outlook? Whether you’re a huge fan of Outlook or just a long term user who can’t be bothered to change, you may be concerned about the security and privacy of your emails. In times of data breaches and ever-increasing cybercrime, it’s important to think about the security of your online communications. 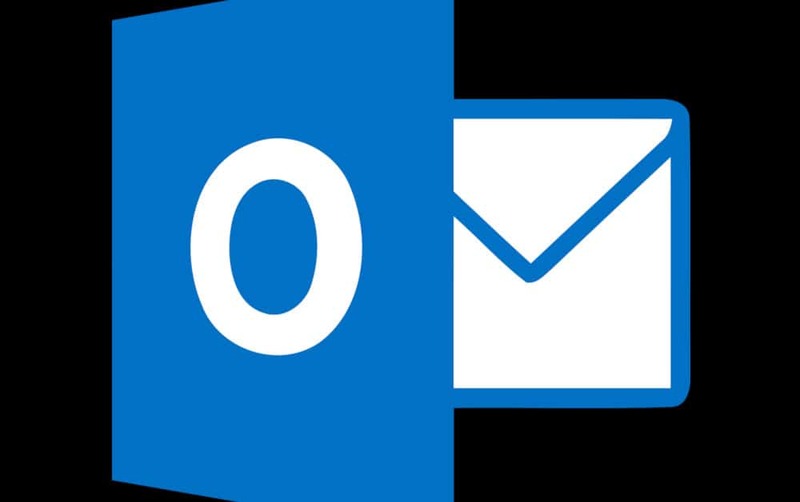 Which brings us to the point: Is Outlook keeping your emails safe? The answer is a resounding “no”, but it’s not exactly something unique to Outlook. Sure, it’s owned by Microsoft, a huge company that collects customer data and has had a questionable stance on privacy over the years. Although these aren’t points in Microsoft’s favor, the real issue is with email itself. Standard email just isn’t secure. Once a message leaves your inbox, there are numerous points in which it can be exposed to attackers. It’s a communication system that is good enough for much of our more mundane daily messages, but it falls tremendously short for those times when secrecy is necessary. From communication between spies to planning between activists, for those trying to send valuable information to those who are at a high risk of online stalking, email simply isn’t good enough. How do you make your email secure? The answer is encryption. In essence, it means to jumble up all of your messages into a complex code that attackers cannot decipher. 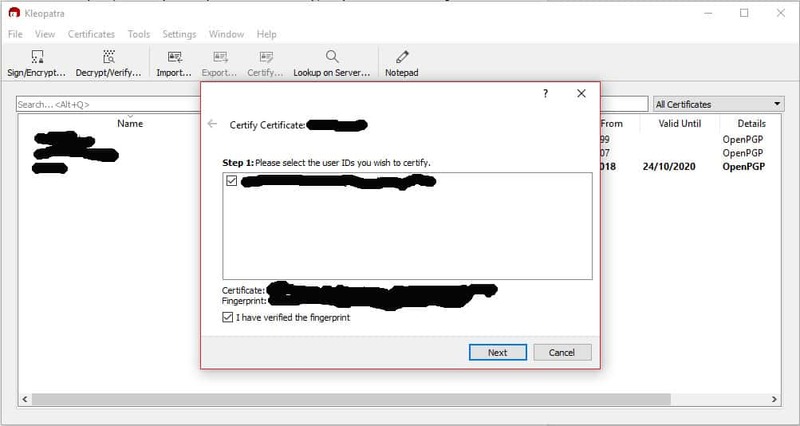 There is a range of different types of encryption offered by Microsoft as part of Office 365, such as S/MIME, OME and IRM, but this tutorial will focus on using PGP encryption with Outlook. To start off, the main disadvantage of Pretty Good Privacy (PGP) is that it isn’t built-in to Outlook. So why use it then? Because the other options all have their faults as well. 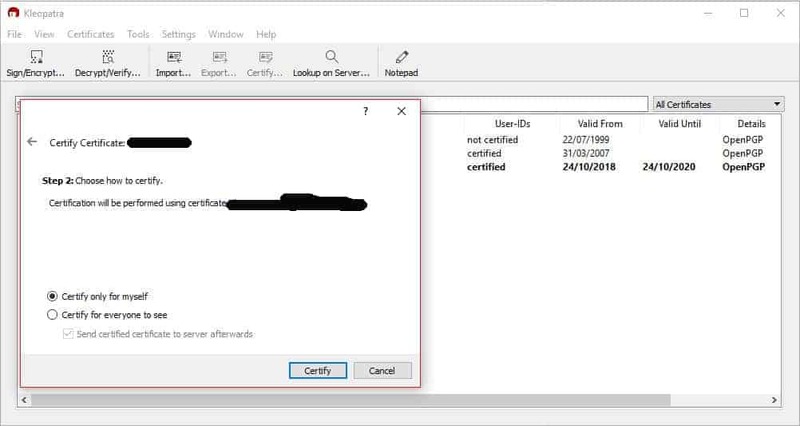 Secure/Multipurpose Internet Mail Extensions (S/MIME) can be a pain to set up, needing separate SSL certificate configurations for each client. Certificates also tend to cost money, which is another downside. Office 365 Message Encryption (OME) is much easier to use but doesn’t encrypt the messages in the traditional way. Instead, it takes messages that have certain specifications, then swaps them out for a link to a Microsoft server. The recipient gets sent the link, which sends them to the server where they can view the message. Information Rights Management (IRM) isn’t really encryption either; it just uses encryption to prevent certain actions from being taken once an email or file has been sent. It can be used to stop messages from being screenshotted, forwarded or printed, but it’s not an ideal solution for encrypted email. Another issue with each of these types of encryption is that they occur in the Microsoft environment. While it’s debatable as to how problematic this is, those who distrust tech giants may feel more comfortable encrypting their email elsewhere, ensuring that there is no possible way for Microsoft to access it. This brings us back to PGP encryption. 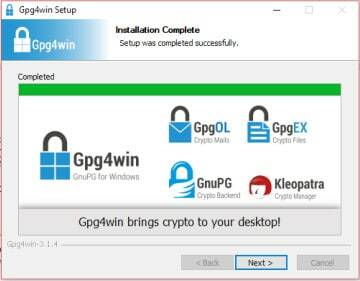 Although it does take some effort to configure in Outlook, PGP comes with many advantages. It’s open source and free, using a standard that works with a wide range of programs. It also operates on a decentralized model that gives its users a range of choices when it comes to how their information will be encrypted and how they want to trust other users. 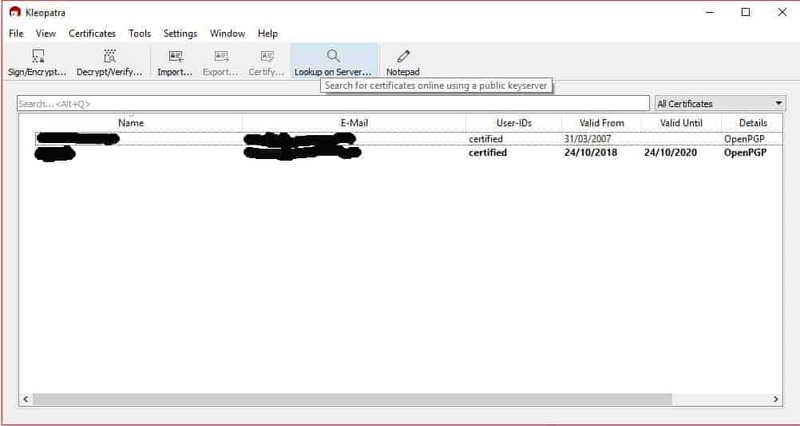 Should you use PGP encryption with Outlook? This all depends on your threat level. If you’re just an average person without too many valuable secrets or a target on your back, then this setup is probably fine. 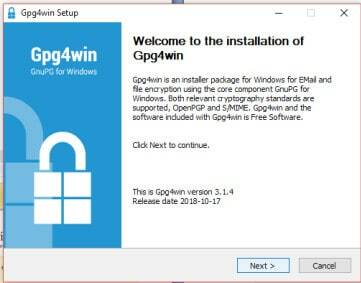 If you have more extreme privacy concerns, or deal with extremely sensitive and valuable information, it may be best to use Gnu Privacy Guard (GPG) with an email client like Thunderbird running through Enigmail instead. Now that you understand why PGP encryption is important, it’s time to get to work. 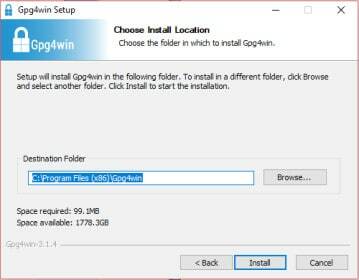 The first step for installing it is to download Gpg4win. 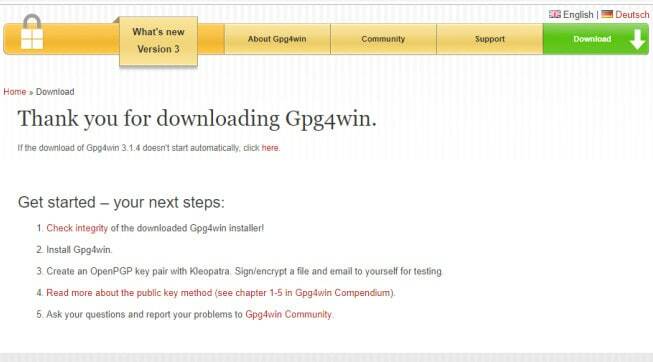 This is an open-source package of encryption tools for Windows. 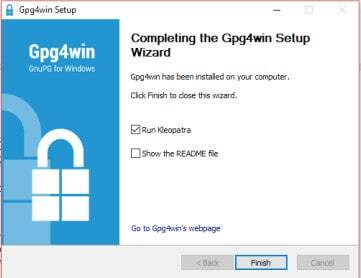 It includes the Gnu Privacy Guard, which is the main encryption program, as well as some certificate managers, plugins and a user manual. 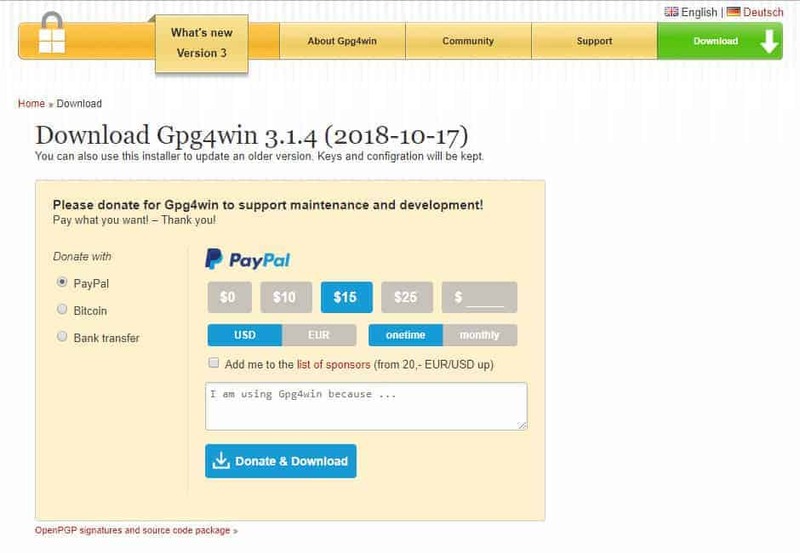 GPG is an important open-source project that helps to keep lots of people safe, and donations are one of the few sources of income that keep the project alive. If you have some spare cash sitting around and feel like doing something good for the internet, then feel free to donate. Otherwise, just click the $0 option right under the PayPal button, then hit Download. 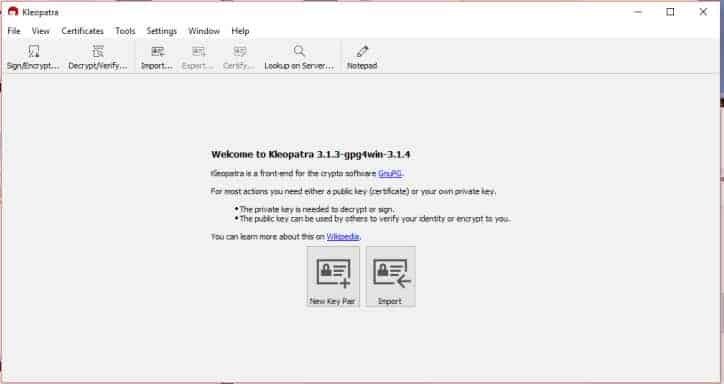 Click Finish to automatically run Kleopatra, which you will need to set up your public and private keys. Make sure that you enter a strong and unique password. If you use a weak password or the same one that you have for every account, it can completely undermine the security of using PGP in the first place. If you aren’t sure how to come up with a good password, check out our guide on how to make strong passwords. It’s best to keep some kind of record of your key pair, so select whichever of the three options is more suitable for you. Click Finish once you have made the backup. 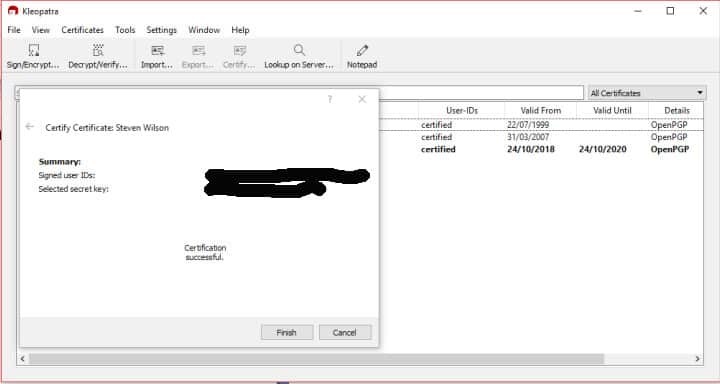 Now you will be brought back to the main Kleopatra window, where you will see the certificate that you have just created. Once you have done this, open a text editor like WordPad. Select File, then Open to look for the file that you have just saved. You may need to go to the menu that appears above the Open button in the bottom right corner. Select All Documents from the drop-down menu, then scroll to the file. Double click on it. Give your public key to anyone that you would like to be able to communicate securely with. You can also post it to public key servers like this one for others to find it. To view your private key, open it in a text editor, just like you did earlier for your public key. Make sure that you never let anyone find out what your private key is, because they will be able to access all of your PGP encrypted emails. A good solution for keeping it private is to store it on a USB that is locked in a safe. 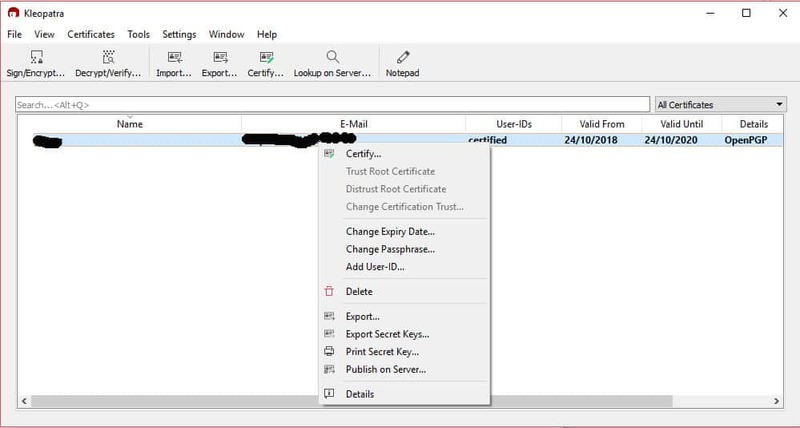 Before you can send a PGP encrypted email with Outlook, you need someone to send it to. 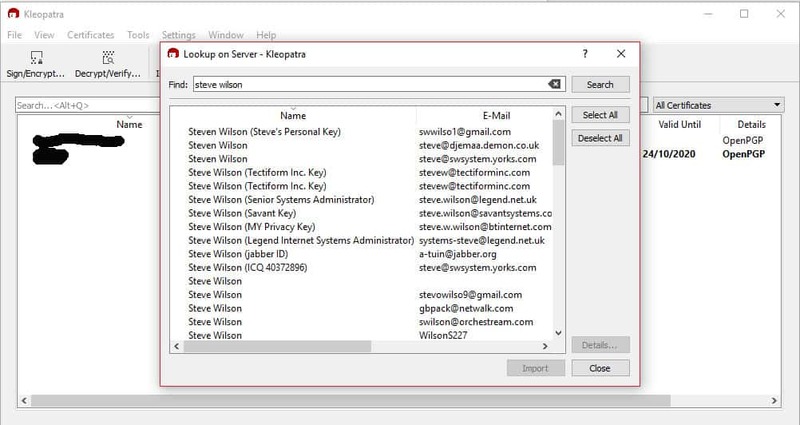 First, you have to add some contacts in Kleopatra, either by importing your intended recipient’s key, or by looking it up on the key server. If you already have the public key, click on the Import button in the top left. Locate the recipient’s public key in your files and then click Open. 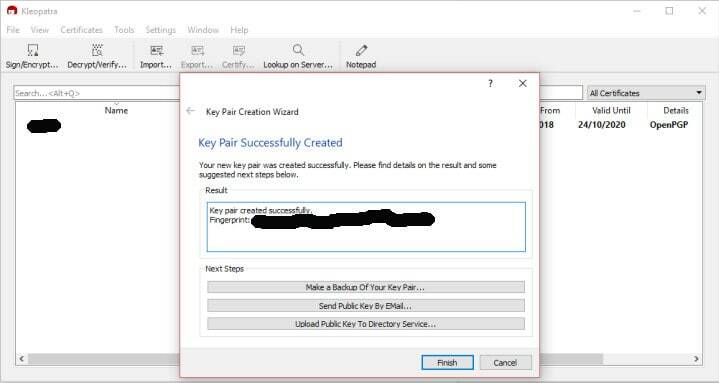 This is to make sure that the PGP key actually belongs to the person who says it does. 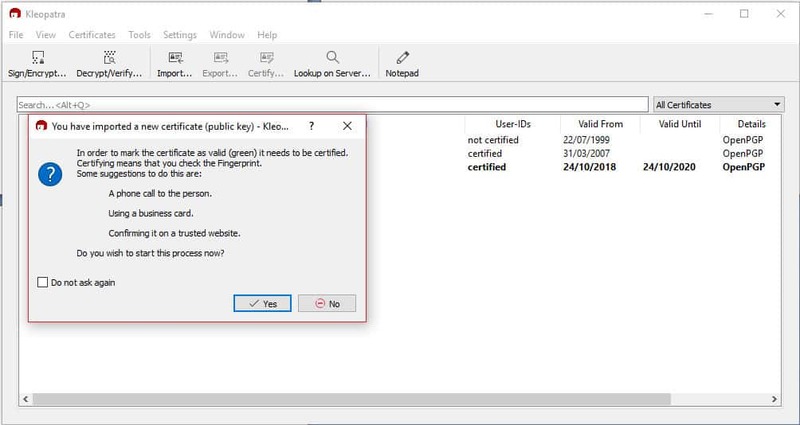 Click Yes and then certify them through whichever of the methods works for you. The recipient will now be added to Kleopatra. Now that you have someone to talk to, it’s time to send your first encrypted message. 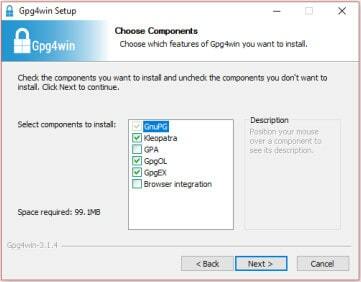 One of the most convenient things about the Gpg4win package is that it automatically adds the GpgOL plugin to Outlook, saving you from having to configure it yourself. Hit Send and your first PGP encrypted email will be on its way to the recipient. Now that you know how to send an encrypted email, there is just one more step to being able to effectively communicate with PGP. Luckily, decrypting any encrypted messages you receive is relatively simple. 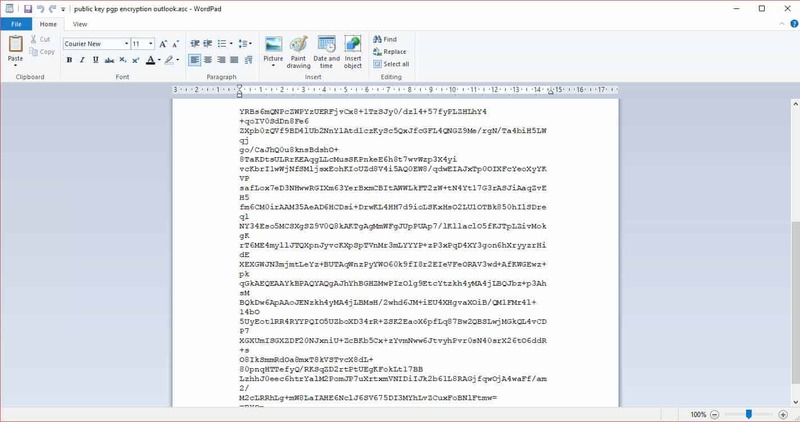 If a PGP encrypted email arrives in your Outlook inbox, click on it to open it. Hit the Decrypt button, then enter the password that you set up earlier. Press Okay and the message will decrypt back to its original form. 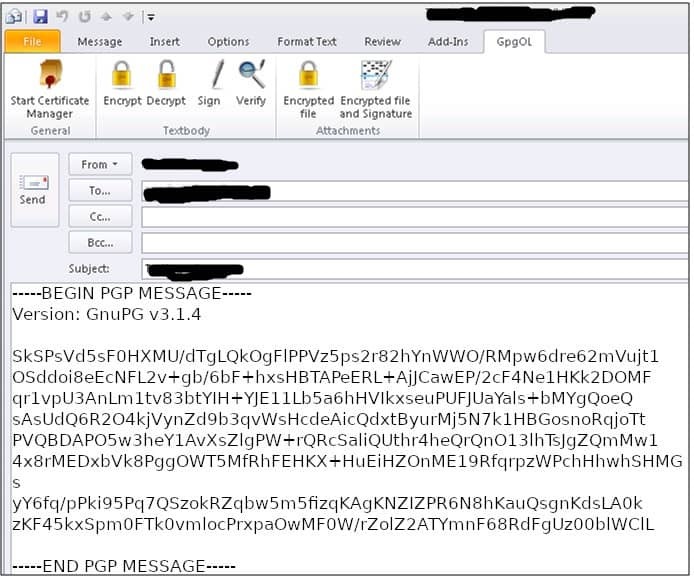 Read through the message, then reply using the steps that we mentioned above in Sending a PGP encrypted message with Outlook. 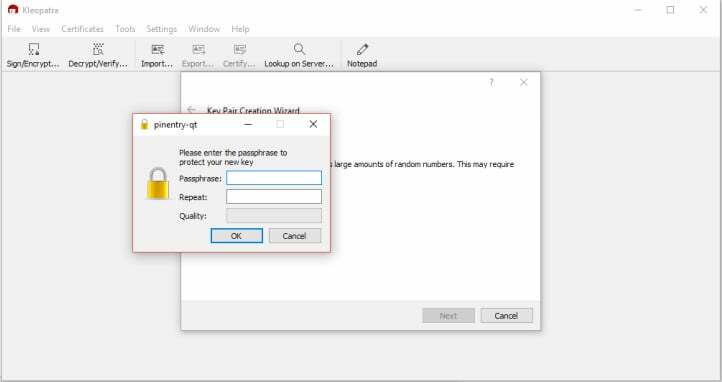 Combining Outlook and PGP can take a while to configure, but once you have it set up, it’s easy to keep your communication secure whenever you need to.